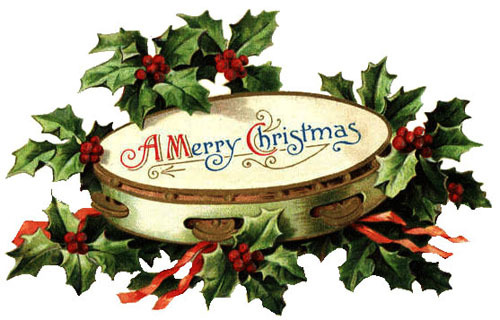 The Muse in the Fog Book Review | Historical Fiction: Merry Christmas! From Virginia O'Hanlon to the editor of The Sun, followed by the editors reply in 1897. I am 8 years old. Some of my little friends say there is no Santa Claus. Papa says, 'If you see it in THE SUN it's so.' Please tell me the truth; is there a Santa Claus? No Santa Claus! Thank God! he lives, and he lives forever. A thousand years from now, Virginia, nay, ten times ten thousand years from now, he will continue to make glad the heart of childhood." "Happy Christmas to all, and to all a good-night!" "
May your Christmas be filled with love, joy and peace, and may the blessings of the season be with you all year long!